When it comes to standing out in the pizza industry, you want to be unique and represent your own style. However, there's something we all can learn from those who are bringing in millions of dollars every year. I'm not talking about the big four pizza chains here, I'm talking about stores that most of us would consider to be "independent" pizzerias. Let's take a look at three pizzerias that made close to $20 million last year. See if you can identify what it is that makes them stand out from the other 70,000 pizzerias in the U.S.
Scroll down for my opinion, and let me know your insights in the comments. 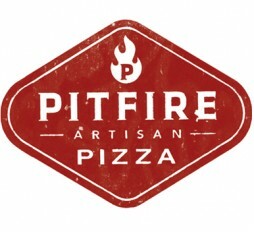 At Pitfire, customers order wood-fired pizzas at the counter and they are delivered to the table. Beer, wine (and at some locations, a full bar) are available to diners. Each location is deliberately different in its styling in order to match its neighborhood surroundings. First opened in 1977 in Oregon, Woodstock's offers its pizza with a fold-over crust with the sauce inside. 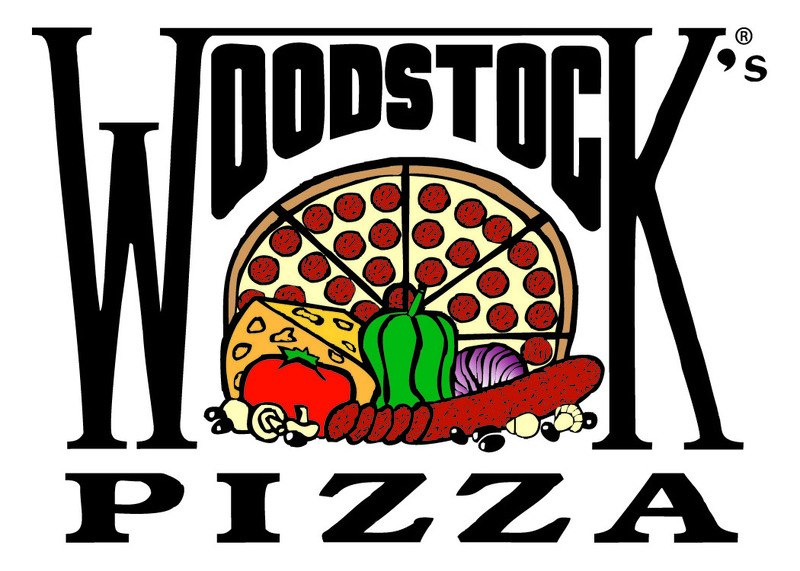 All of the Woodstock's locations are in close proximity to college campuses to take advantage of active pizza eaters, and the company minimizes turnover with its employee stock ownership plan. In 1965, Marion Glass opened Dayton, Ohio's first dine-in pizzeria. Today his son Roger runs the business, where dine-in service and award-winning thin-crust pizza is still the big draw with some locations seating up to 500. The pizza has been voted #1 in more than 35 local surveys. Offers pizza shipment to select areas. While all three of these powerhouse pizzerias are unique in their own way via the ordering concept, historic significance, or creative topping placement, there are more interesting similarities I noticed right away, and maybe you did, too? 1. Online ordering. We all know that online ordering can immediately increase check averages by up to 20%. This is a no brainer for every pizzeria. 2. Catering. If you don't already have someone on staff who is in charge of promoting and handling catering orders, this should be your plan of attack for 2016. 3. Alcohol sales. The simple addition of a beer or glass of wine with an order has the power to increase check averages exponentially and inspire repeat visits (with friends). Notice that I didn't mention social media? Social media is great, but it's not everything. Two of the pizzerias above have less than 5,000 fans on Facebook and don't even link to the page on their websites. Social media, in this case specifically, is not one of the marketing tactics these businesses are focusing their time on. It's not impossible for you to be the next pizzeria making almost $20 million per year. You'll be surprised at what an impact a few small tweaks can make to your bottom line.